Y'all, this ain't gonna amount to a hill of beans to you, but to me it's totally an "it's not odd, it's God" thing! I started an on-line application for Pappy's Social Security a couple of months ago and some things have changed since then. Each time I've tried to go back in it takes me to where I don't want to be, not where I need to be. yesterday I decided that I'd let my piled up craft room go for long enough. but just hang in for a couple of minutes. I came across a bag of cards and papers that I must have decided to just go through later and later turned into months, people. Please tell me I'm not alone in my lack of discipline in cleaning?!?!? I sat down last night to go through the bag and came across a paper that I had meant to put in our safety box that had to do with my own SS. There was a link to go to if I had questions about it and I thought I'd just head there to see if I could find out some answers about Pappy's. First I just have to say, YES HE IS GOOD!! I love how God led you to what you needed, He does things like that! You have given me ))smiles)) to start my day. Ain't God good? Yes ma'am, He is...now, double check with the SS office or call the 800 number. They sure don't make it easy, do they. 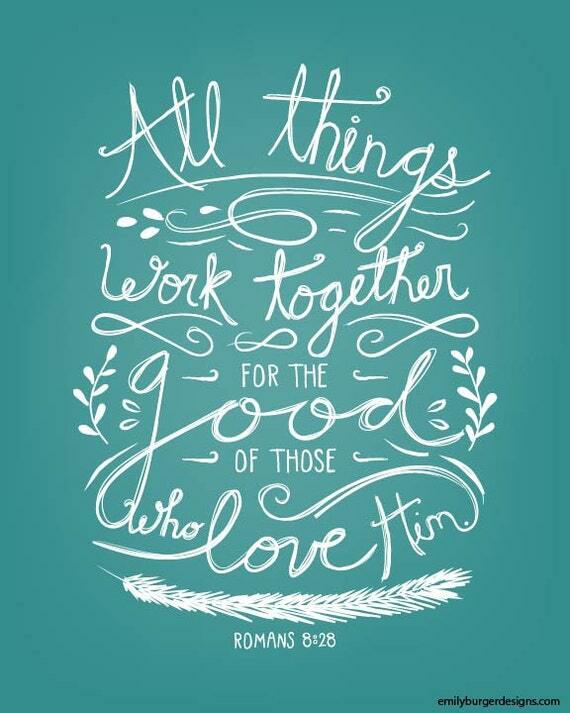 Yes, He sure is, and I am so thankful we can depend on Him for even the smallest things. Oh Yes He is!! I totally get this! I can see the hand of God in all of that! Thank you for sharing your own sweet humanity with us. It gives us all courage and comfort to know we are not alone! (Smiling). So happy you have worked through this and the pieces are falling into place. God is so good. That's just awesome! Often things happen just when we need them. Absolutely, God is good. He knows just what we need. I'm so blessed and thankful we have him in our lives. Love your header painting Debbie.